The two BIBL Bulgarian representatives met in the local league as Beroe defeated Academic Bultex 99 by 91-77 at home. The Green started better to take a 10-point lead but the visitors fought back to go ahead just before the break. A 9-0 run in the middle of the third quarter gave the hosts an 11-point edge and they controlled the game until the end. Tre Coggins was the top performer for the winners hitting 8 triples on his way to 28 points. Conner Frankamp did very well adding 17 points as Aleksandar Yanev had 11. The visitors were led by Peter Olisemeka who finished with 17 points and 12 rebounds while Troy Franklin scored 13 points. 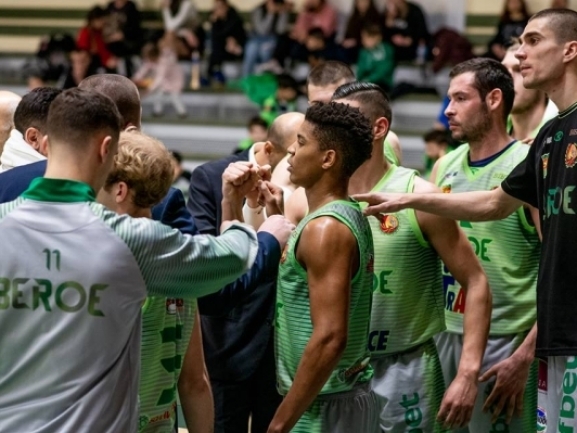 Beroe is currently second in the standings with 13 wins and 4 defeats as Academic is 5th with 8-10 record.